A lot is happening in India, and a lot of it is happening in our cities. Often much more than we can assimilate while navigating the routinely busy course of our lives. Starting this week, Citizen Matters will present a weekly compilation of news headlines and features that our team feels will be consequential for the Indian urban space as a whole, and interesting to any observer of how our cities are evolving. Here’s a quick round-up of what caught our eyes over the last week. Even as urbanisation continues at a frenetic pace in the country, one cannot get over the feeling that the more things change, the more they remain the same. One of the most tragic affirmations of that is the alarming state of our fire safety situation and preparedness in urban public places, as made evident by the tragic incident at a Mumbai rooftop pub in the Kamala Mills compound that claimed 15 lives. Mumbai authorities have initiated action on a variety of fronts, even if a little too late and more by way of alleged knee-jerk reaction. But what could hold long term implications is a slated rethink of the city’s new Development Plan, and in particular the proposed blanket increase in floor space index (FSI). The incident has had a ripple effect in the national capital region too, where restaurants and other establishments came under the scanner of the police and fire departments. The year 2017 in general witnessed healthy focus on public transport and mobility, and despite some general concerns around the effectiveness of Metro rail in reducing congestion and private vehicle usage, a number of headlines point to the significant pace at which these projects have been progressing in different cities. For one, the Hyderabad Metro reported that 32 lakh people have travelled on it in the one month that it has been operational, and is already eyeing two more lines by June 2018. 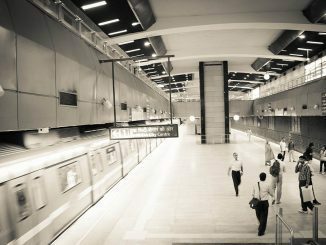 The Delhi Metro is set to become become the fourth largest in the world with over 350 km of corridors once the stretches planned for Phase III are opened in 2018. The Bangalore Metro Rail Corporation Ltd too has announced the introduction of 13 additional trips in two of its lines, in order to cater to the increasing number of commuters availing Namma Metro services. Meanwhile, Mumbai is getting ready for India’s first Metro corridor that will run 24×7 on all 365 days. The proposed high-speed Metro corridor will link the Mumbai International Airport and Navi Mumbai International Airport. It seems that headlines to do with air quality in Delhi can only get worse, but it is still alarming to note that deaths linked to breathing disorders in the capital shot up by 40% in 2016. It is however imperative to realise that air pollution is not a Delhi syndrome and in cities such as Kolkata, Varanasi and Allahabad, the situation is even worse. The new national air quality analysis released by the Centre for Science and Environment shows how air pollution is spiraling out of control across the country. 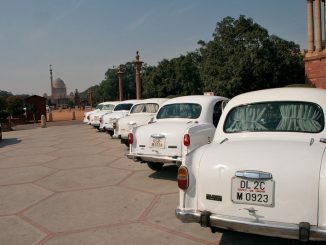 Meanwhile, the Centre announced measures to curb deteriorating air quality by promoting non-polluting electric vehicles in 10 cities, including Delhi. 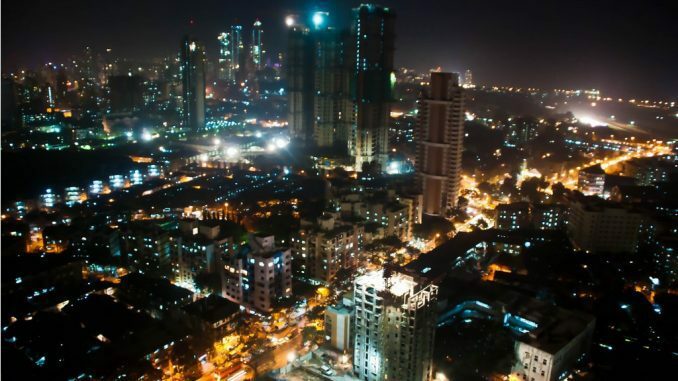 The urbanisation dialogue in India is incomplete without reference to smart cities. Minister of State (I/C) for Housing and Urban Affairs Hardeep Puri said that the 90 cities chosen under the Smart Cities Project have proposed projects worth Rs 191155 crore under their smart city plans. Puri also said that the actual physical contours of a smart city will begin to emerge more clearly by June 2018. However, lofty in ideal, the projects have been criticised through the year on grounds of delay and shoddy execution. In the latest, cities in Tamil Nadu have drawn criticism in particular in a report from the ministry of housing and urban affairs submitted in the Rajya Sabha for having spent less than 1% of the total Rs 196 crore sanctioned by the central government in 2016 for the various proposed projects. 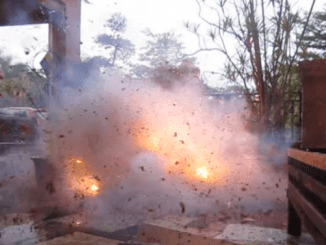 Diwali fire crackers: To burst or not to burst? Diwali is just days away. And if you are still wondering how to celebrate with fireworks as a responsible citizen, in compliance with the recent court ruling, here are things that you must know. Your weekly dose of some of the happenings and policy announcements in India’s urban sphere.